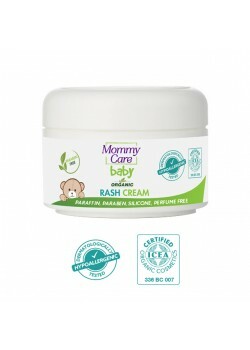 It is produced with organic-certified herbal ingredients that are notharmful to your baby's sensitive skin. 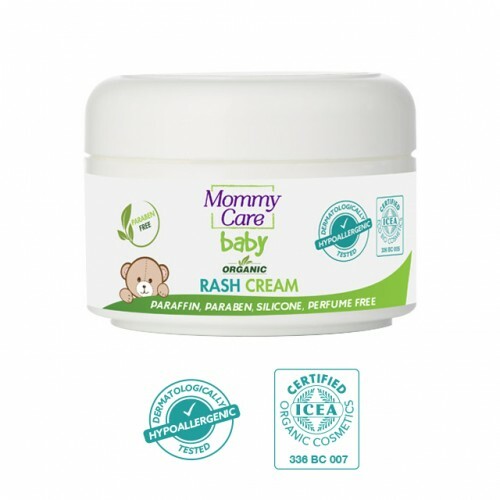 Thanks to its organic aloe vera and zinc acid, it helps preventing fromrash growth by creating a protective barrier for your baby's skin. Thanks to its special formula, it protects the skin against any irritatingeffect. 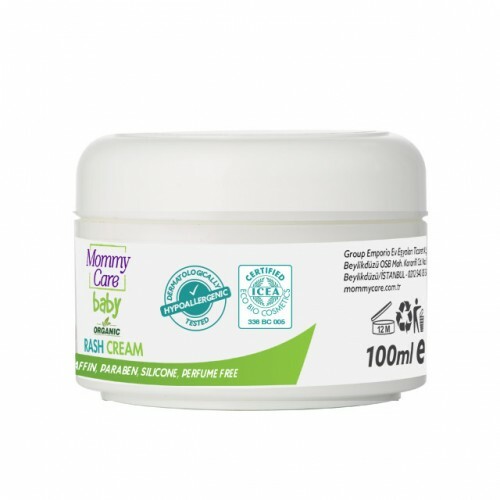 It ensures that your baby's skin is smooth and soft. It prevents rednessand burning, it soothes and relax the skin. Usage: Apply a thin layer on every change of baby's clothing. 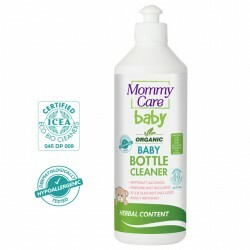 One of the most important issues in baby hygiene is the sterilization ofthe food containers, bottles..